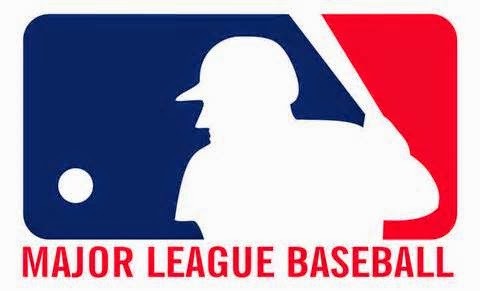 Forget about Major League Baseball in Australia and Sunday night baseball, Monday March 31, 2014, for true baseball fans was the opening day for America's pastime, MLB. A glorious day this has become, where, no matter whether you are an Astro's fan that has experienced 3 straight 100 game losing seasons [including a dismal 111 in 2013], or a Boston Red Sox fan, that won the World Series championship in 2013, "hope springs eternal." [a phrase adopted by baseball fans around America]. hope for ALL fans except the astro fans as the management won't even bring to the big leagues their tripple A stars!!! !